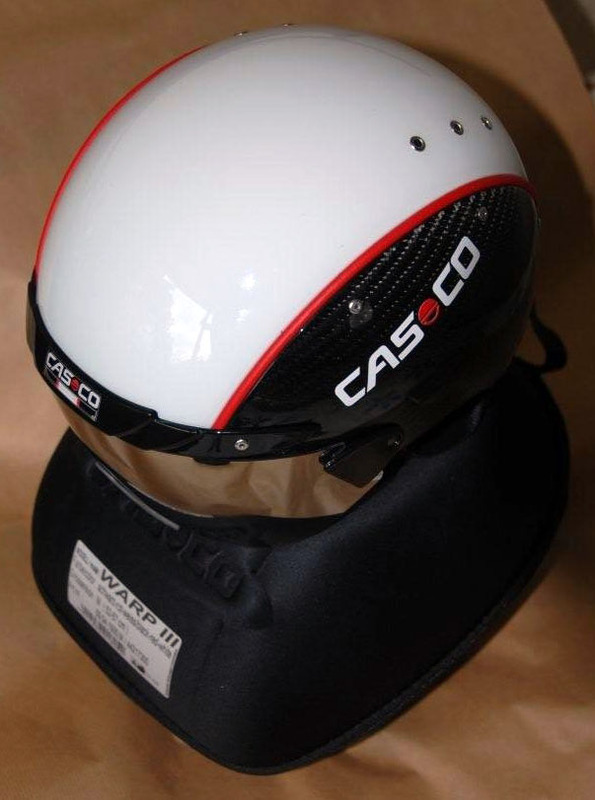 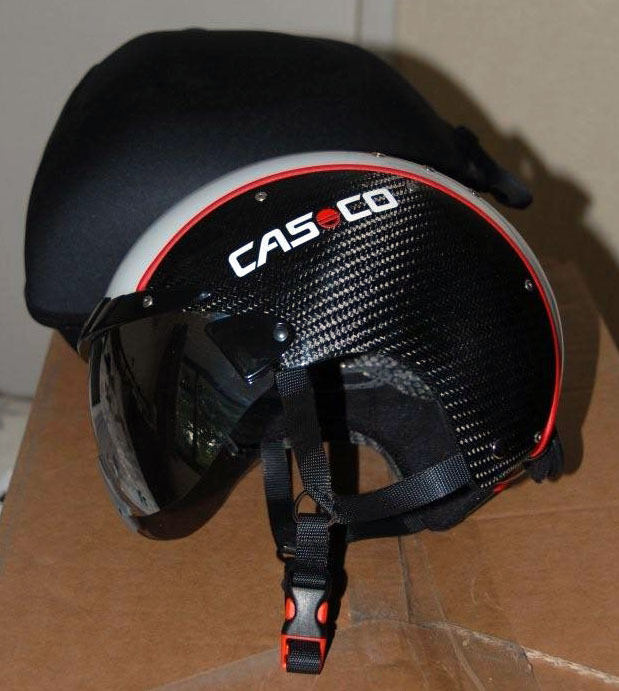 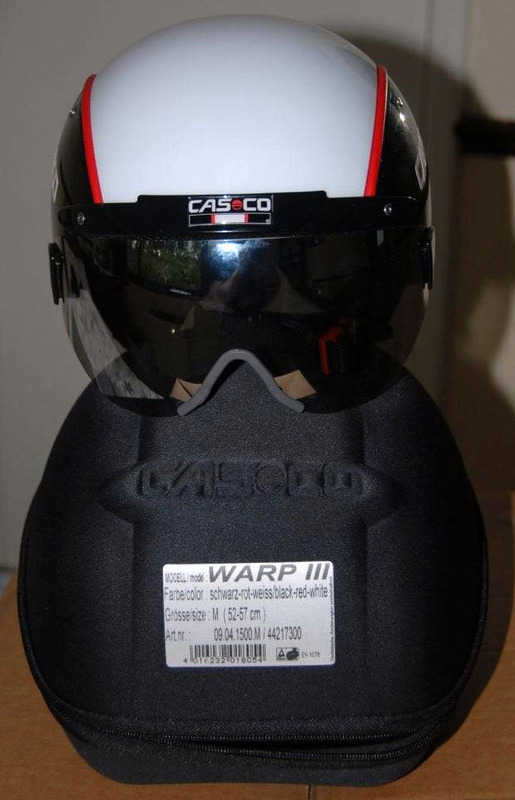 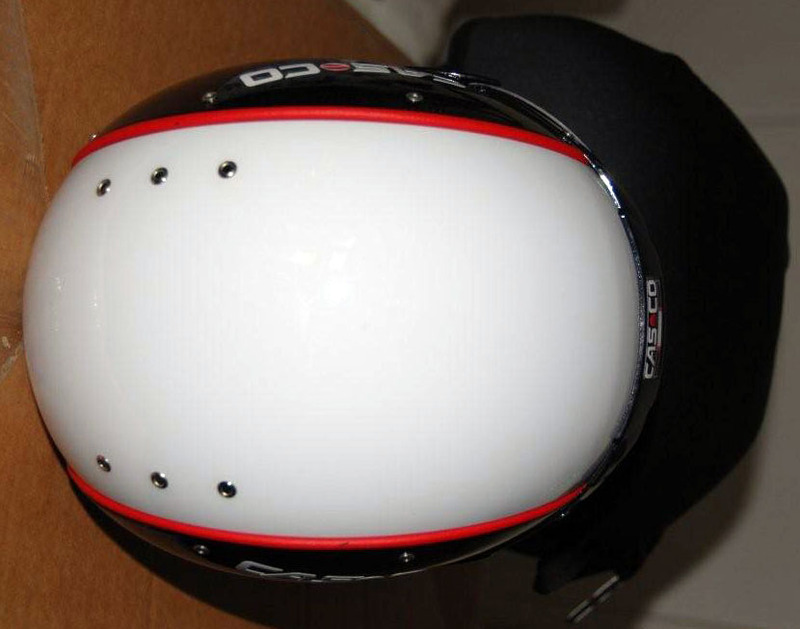 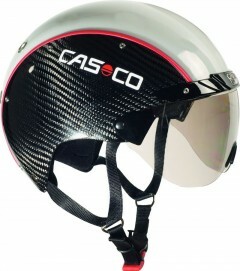 The use of posture of a variety of riders, from Olympic Champions to National level competitors were mapped against aerodynamic efficiency and the results were that no matter what body height or build the Casco Warp III always give the most ideal aerodynamic posture, meaning the 2009 Casco Warp III is the most aerodynamic helmet ever! 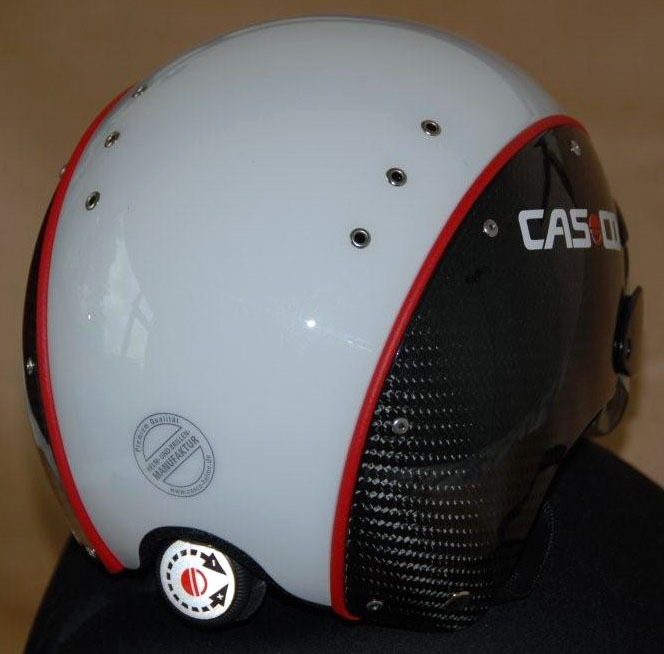 Prototype models, built using proprietary CAD tools and rapid prototyping equipment were then sent out at the end of 2008 for testing in the wind tunnel at a speed of 100MPH. According to UCI-standard with adjustment system Disk-Fit.